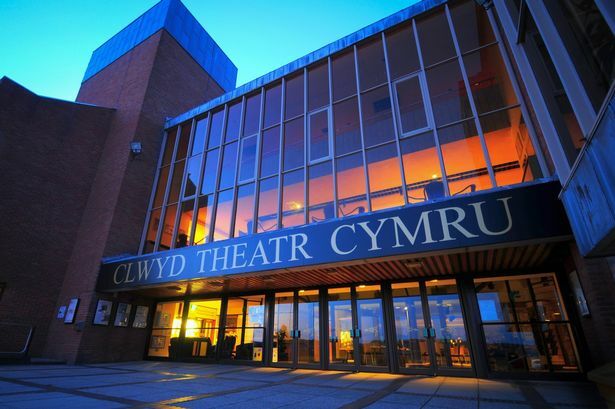 Description: The Writer in Residence Programme at Theatr Clwyd offers selected playwrights a chance to be part of an artistic community as they develop new work. Writers are given a bursary to cover their travel, accommodation at Gladstone Library, use of their Writer’s Room and an option to get feedback on work. What’s so great about it? This residency is entirely focused on process – meaning you have the ultimate freedom to explore your writing, without pressure of having to deliver a set task at the end. Each writer is attached to a production and is given the opportunity to watch rehearsals, and even to workshop some of their writing with the actors working there to hear their work in progress. The deadline to apply is 16 February, so don’t miss this chance to make new work in such a wonderful setup.